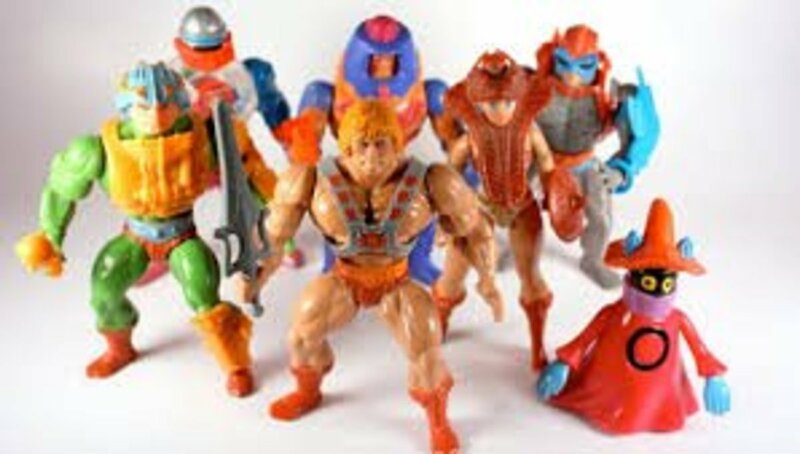 He-Man figures are still super popular to this day! Which figures are worth investing in? As a kid, I was so into He-Man it might have been an obsession. I had almost all of the figures, curtains, and yes, I even owned the rare He-Man sleeping bag. As with most adults, my collection has somewhat disappeared or been given to new members of the family over the years, but I still find myself keeping a few of those childhood jewels. I am a flea market junkie and it is not uncommon to see me scouring the toy bins looking for that rare Ghostbusters or He-Man figure. I can not tell you how many figures have been added to my adult collection this way, but I assure you it is more than my fiancé would care to talk about. As with most action figures, each figure has value, either nostalgic or financial, but determining which ones to invest in when you stumble upon them can be a trying process. Hopefully, by the end of this article you will have a grasp on a few of the rarer more exciting pieces that are offered, or should I say were offered in the He-Man line of action figures. Very nice-looking figure that added a cool Buck Rogers feel to the already awesome world of He-Man. No not the serial killer who left cryptic messages for the authorities but just as mysterious. He was released in the second wave of figures in 1982 and billed as "cosmic enforcer" on his blister package. This was a mystery in no clue as to the actions of a cosmic enforcer were ever detailed on the packaging or even in the figures mini comic book. Zodac had a very interesting look about him and many fans were drawn to his helmet and how it made him look almost as if he was a superhero of some sort. Maybe that is what a cosmic enforcer does, yeah we are going to go with that explanation on this one. Zodac came with a ray gun and a cool armor vest. Oddly enough despite very little of a story to go on this particular figure became a cult classic with He-Man fans and was very sought after. Today on the open market a sealed Zodac will cost you right at around $400.00! Now that does not mean a loose one cannot be had for a much more reasonable price. I recently acquired one at a flea market with the vest for 50 cents. Complete Zodis on eBay can fetch from $20 all the way to $75 depending on condition. I have seen pieces missing the gun go for around $10 and a few with the vest go for about $15. A very fun toy that went well with other lines of action figures. As with any action figure line in the '80s, there was always a search for a gimmick or a trick that would give an action figure that edge and make kids want to play with it. This was highly true of successful toy lines like Transformers and Ghostbusters but He-Man was not without its gimmick figures either. 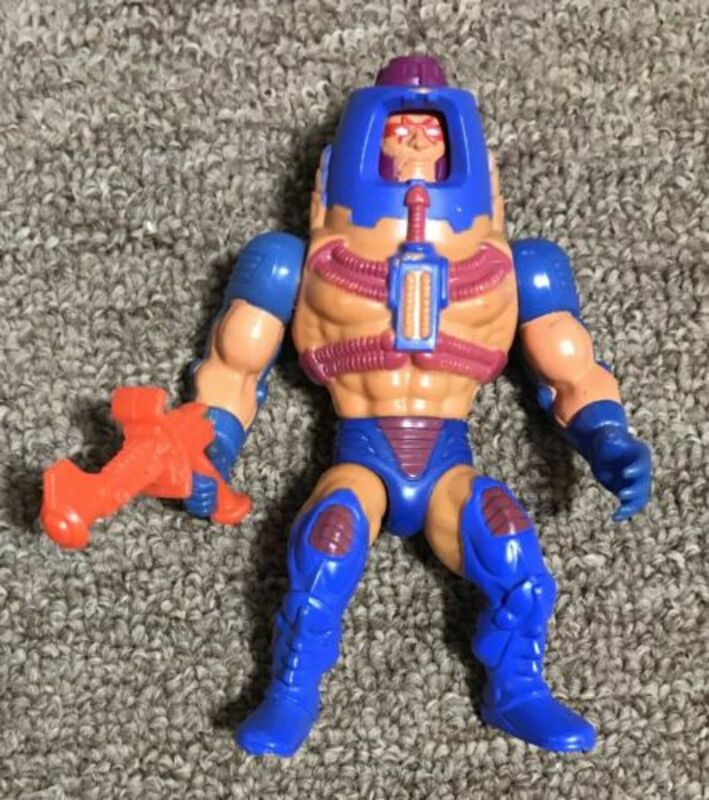 Man-E-Faces was one of those figures. Kids would have the ability to switch between three faces. One was a human version, one a monster, and one a robot. Kids would get the feeling they had three warriors in one which was always an awesome thing! The figure was one of the ones released with the second wave and came with his own laser gun. The mini-comic that came with this figure gave details as to his origin and how he became the man with many faces, well three faces but I am sure that is still quite a bit compared to some people! Sadly most collectors have lost the orange ray gun that Man-E came with and that does bring the value down a good bit. A mint on card Man-E-Faces can fetch upwards of $500.00. Wow, that's some serious coin! Do not fret my fellow collectors because this figure was actually fairly common and I have seen and purchased a few loose ones from time to time for right around $5. This is without the laser gun of course. I have seen loose figures in great condition with the gun go for right at $15.00 on eBay so this is not an impossible figure to obtain. In all honesty as a kid, I cherished this figure and even used it to play with other figure lines like Real Ghostbusters and even Thundercats. Do not pet this action figure, he bites. 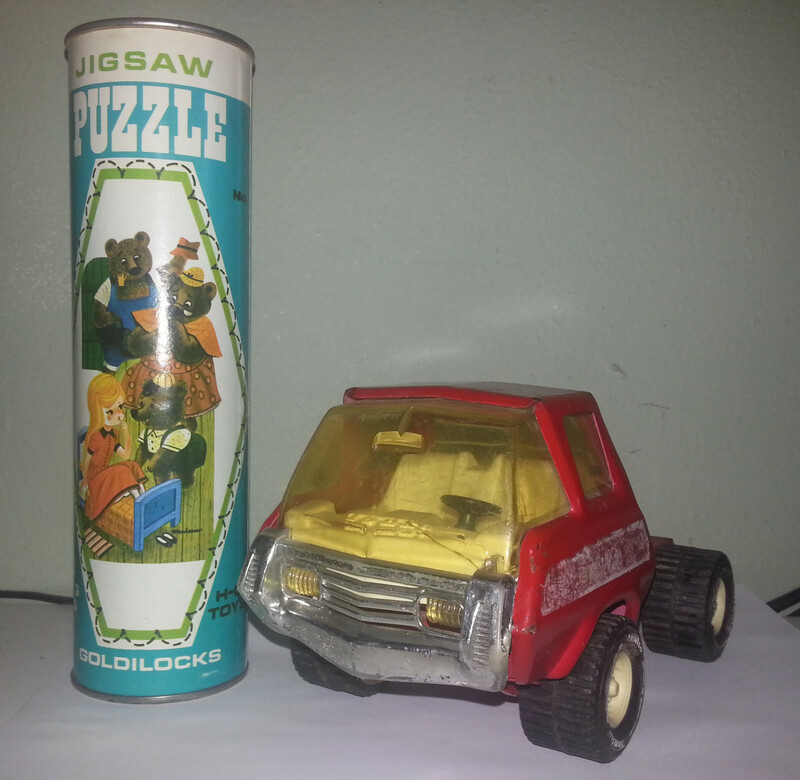 Released in 1985 as part of wave four, Grizzlor was a rather unique action figure. 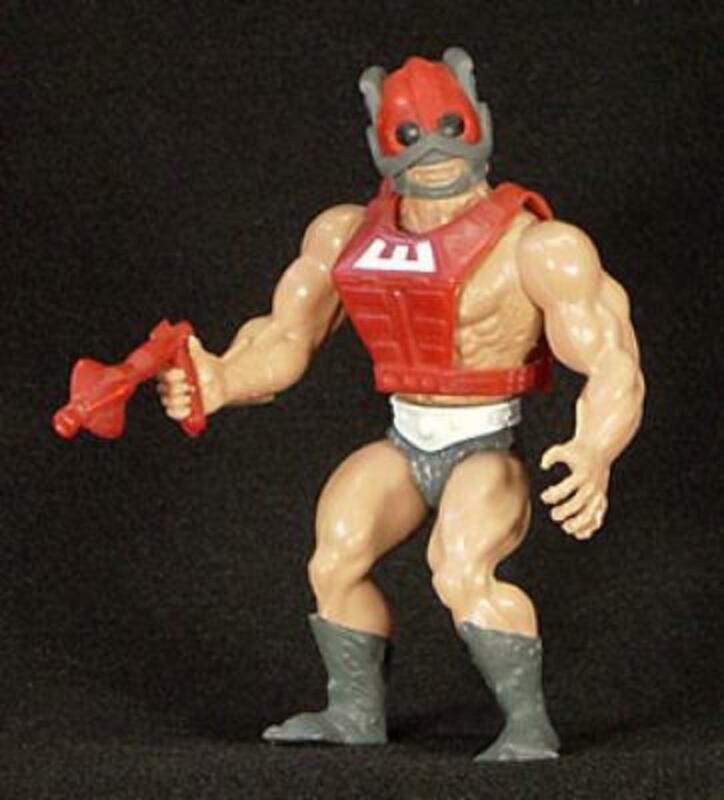 Grizzlor was not a henchman for Skeletor, but instead, he was a member of the Evil Horde led by Hordak. While occasionally he would battle He-Man and the other Masters of the Universe he was more focused on the female equivalent, She-Ra. Still fans of both series flocked to this furry action figure. 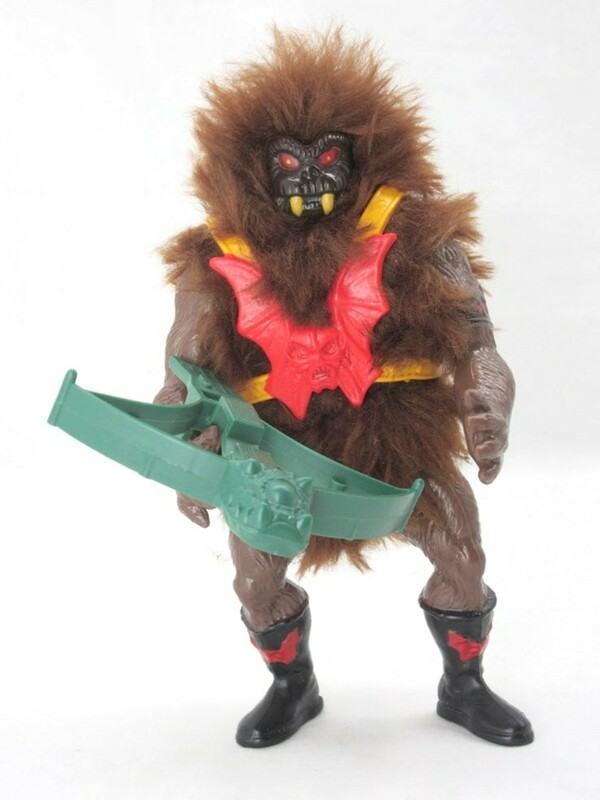 The figure came with a cool crossbow and a vest with Hordak's symbol on it. Unfortunately for collectors, a mint on card version can cost you around $500.00 but loose ones are easy to find for right around $7. Of course, with the mighty crossbow, they can fetch upwards of about $20.00. Amazing how valuable the accessories for these toys have become. Yet another gimmick figure from the He-man line. Ramman allowed you to pull him back and lock him into a crouching position than release a lever and he would fling into action. 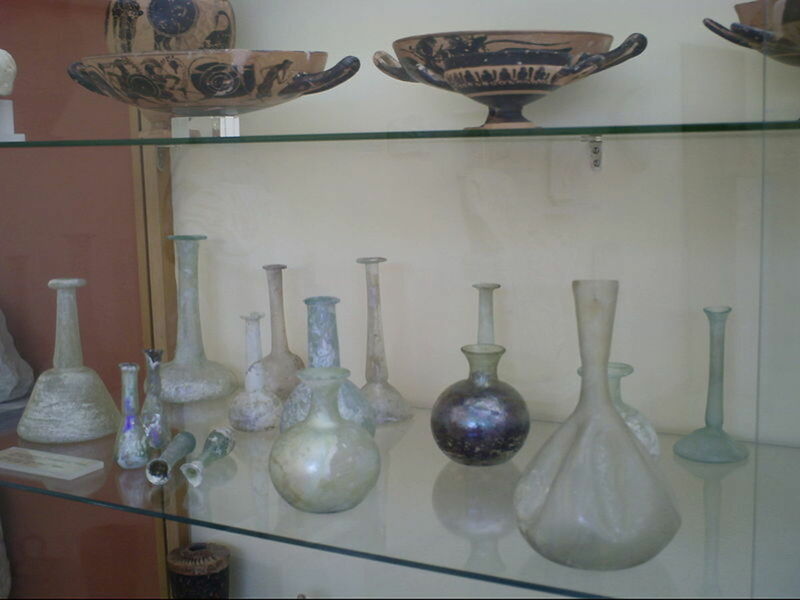 This made him very attractive to kids and super desirable to collectors. Ramman is probably one of the most common He-Man figures you will find but that does not mean he is not valuable. A mint on card Ramman can nail about 400 big ones and is almost impossible to find. However, a loose figure without his mighty axe can go for as little as $1 at flea markets. eBay has the figure loose but complete for about 10 bucks so he is one of the figures even the most budget worthy collector can add to his or her collection. I recently was able to buy a few of these for a few cents each at a local flea market. Gyro action that whirled through the bad guys. What makes this figure a bit easy to find is people do not associate it with the Masters of the Universe line of action figures. It does not have the typical look and feel of one of the He-Man figures so sometimes it sneaks by the radar a little bit. 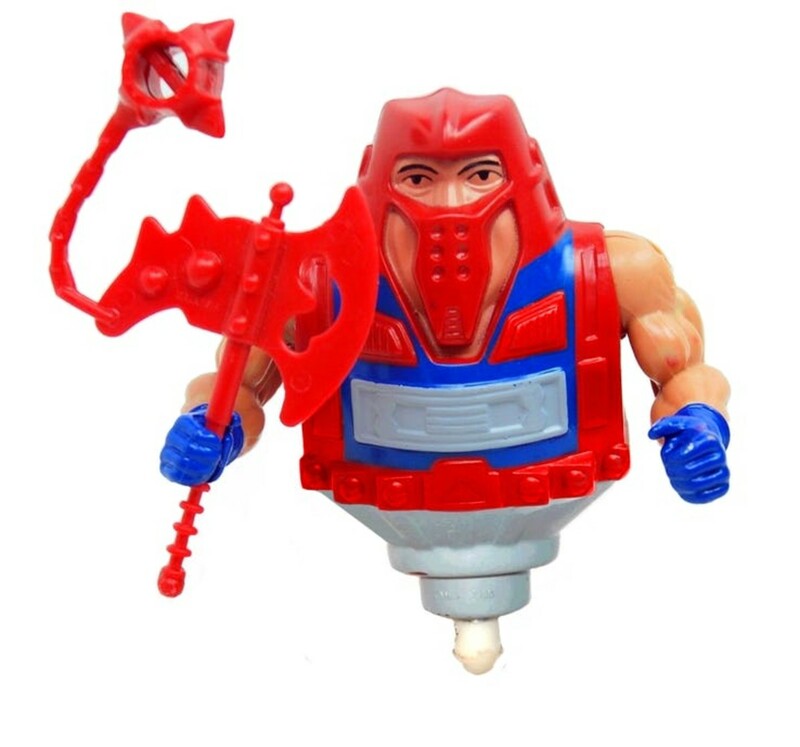 Rotar was one of the gimmick figures released in wave 6 in 1987. By this point, ideas were few and far between for the toy designers and any trick that could keep the line fresh was a good one. Rotar would not get a lot of time in the spotlight as the very next year the line was canceled. That meant Rotar would not get to be an ongoing face, which may have resulted a bit from his lack of familiarity. Rotar was more or less a top that looked like a warrior. The figure currently will land you about $550.00 for a mint on card version, which is becoming more and more hard to find. I have managed to snag a few of these without weapons for about $7 each which is not bad. 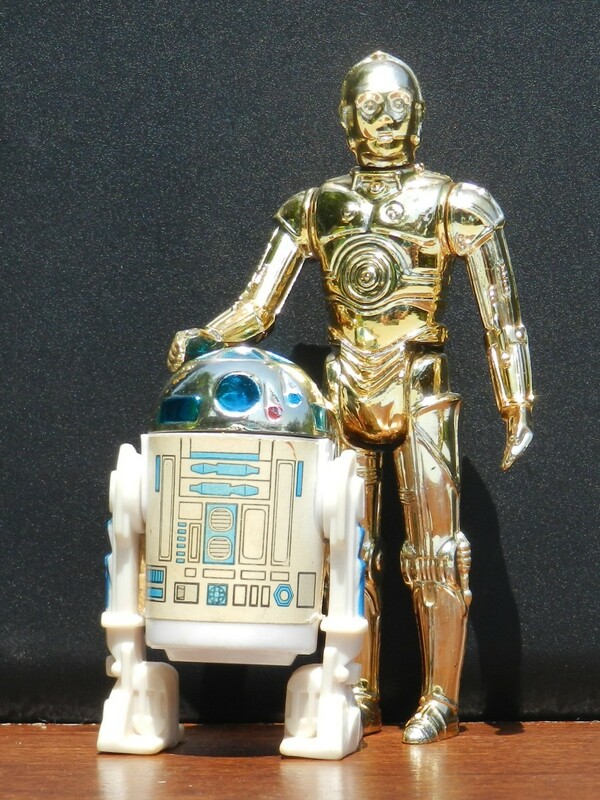 A loose but mint figure with all the gadgets that came with him will usually set you back $125.00 to $150.00. That is a crazy amount of cash for a loose figure but these were so unique, especially coming out of the Masters of the Universe action figure line. Most of the figures had the same body with a different head and a unique paint job but this figure was completely different in how it appeared. 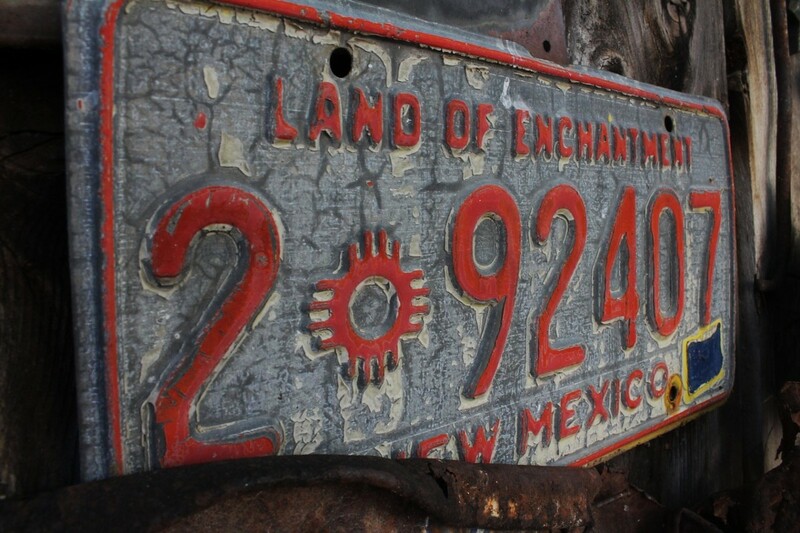 If you find one at a flea market or yard sale grab it! 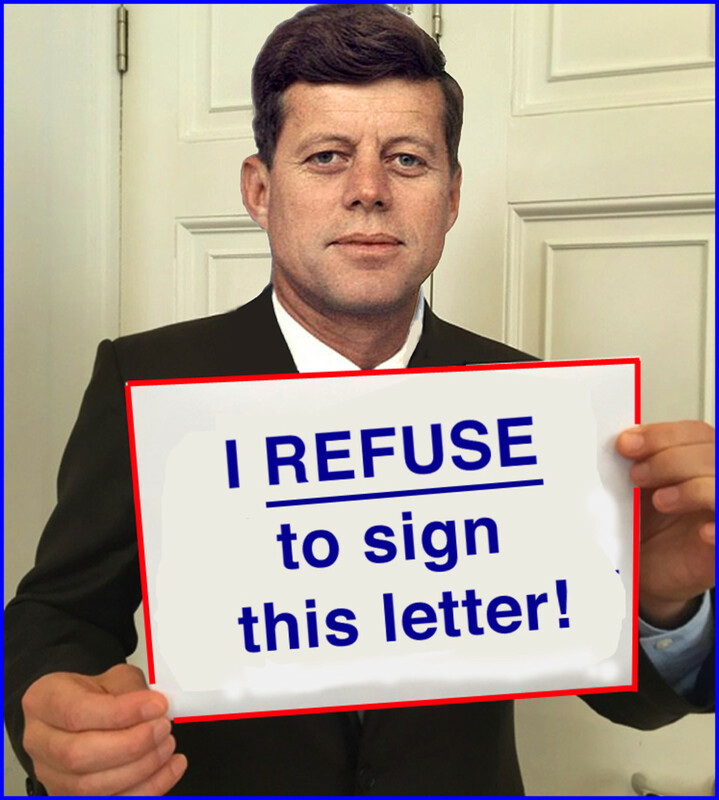 I am sure you will not regret that decision. Awesome, I always loved that figure.